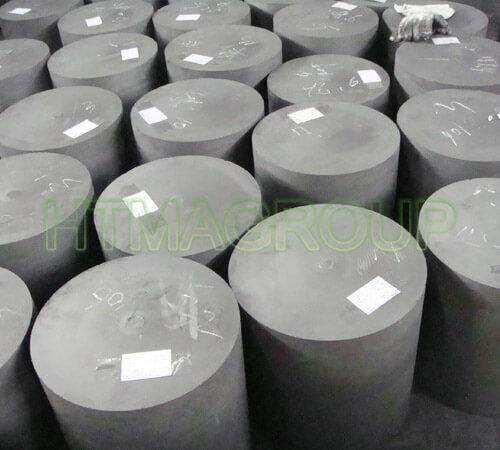 We have many isostatic graphite rods and blocks in stock. Now we are promoting with low prices. About 3-6$/kgs. 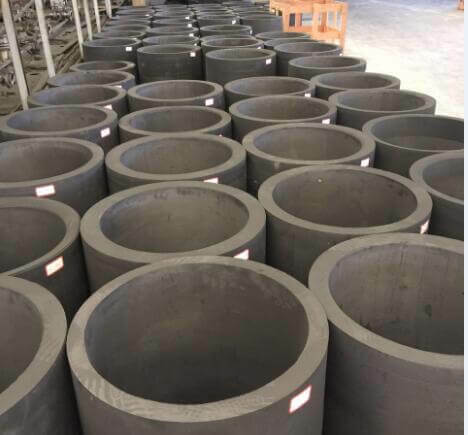 Reliable quality, good reputation, best service and high technologies are our eternal objectives. We will serve our customers with the best suitable quality, best delivery time and best solutions.